Return Man 7 is the seventh installment of Return Man Series, and similar to its predecessors it provides the players with an extremely engaging gaming experience. 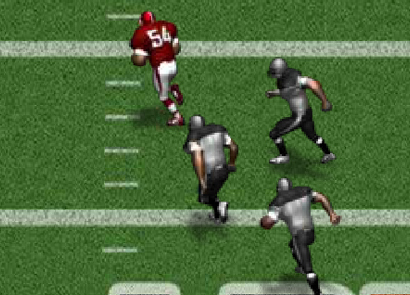 The objective of the game is to be the line of defense in the football and prevent other players from scoring a touchdown. 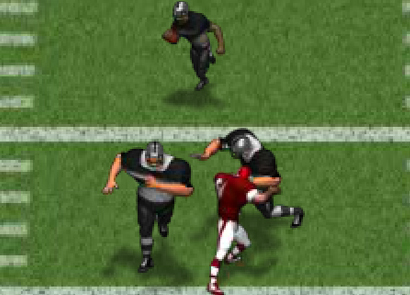 In order to do so, you need to avoid blockers and tackle the opponent players running towards the touchdown. The game consists of 15 stages and you can progress to the next stage by completing 3 levels of each stage. 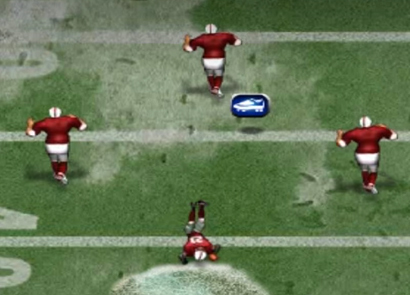 You are provided with only 4 defensive stands, which are exhausted if the opponent reaches touchdown. Additional defensive stands can be earned by watching Ads. 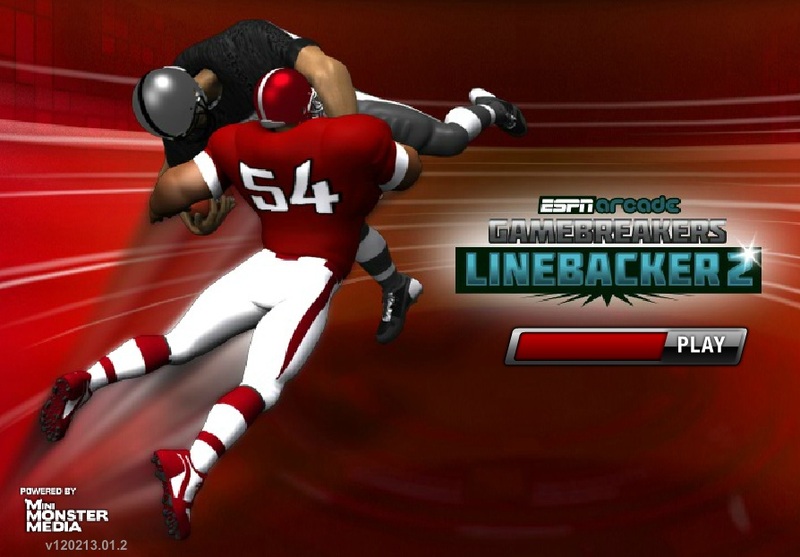 You will also be awarded score on the basis of the 3 parameters namely Linebacker Score, Pick up Bonus, and Tackle Bonus that is scored in each level. So, you can compete with thousands on online players on the basis of the score earned. The game is very simple and even a novice can excel in the game. The players can move their character by pressing ‘I, J, K, L’ buttons for Forward, Left, Backward, and Right movements. Space key can be used to dive tackle the escaping opponents. Players can also customize the controls in the settings menu or alternatively use arrow keys for movement. Apart from regular movement controls, the game also offers the below mentioned special moves, which are unlocked at the later stages in the game. Bull Rush- After progressing to the Level 2, Bull Rush can be activated that will allow you to sprint towards the opponent. This feature can be accessed by pressing the ‘A’ key. 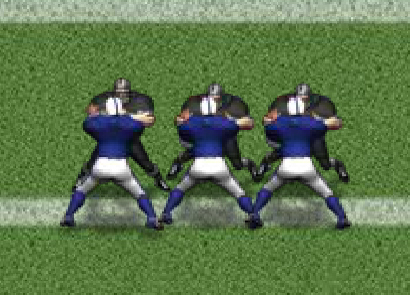 Throw Down- This move is unlocked in the 6th level of the game and can be used to initiate a fight on the field. This feature can be accessed by pressing the ‘S’ button. Shuck- This is the last special move, which is unlocked at Level 9 and can be accessed by pressing the ‘D’ key. 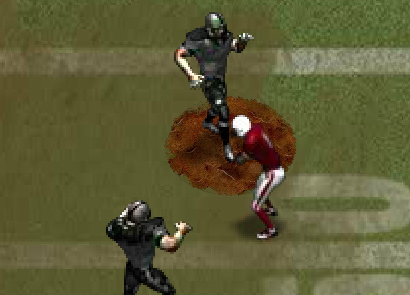 This special move will provide you a tactical advantage on the field. Though the game is extremely simple, you can also use these tricks and tips, which will enhance your game score, and give you a competitive edge among other players. The key to success in this game is to focus only on those opponents who are running with the ball in their hand. Try using diagonal moves by pressing combination of two movement keys at the same time; this will help you to cover more ground. Keep on the lookout for the energy boosters as they help you in outrunning your opponents in the game. 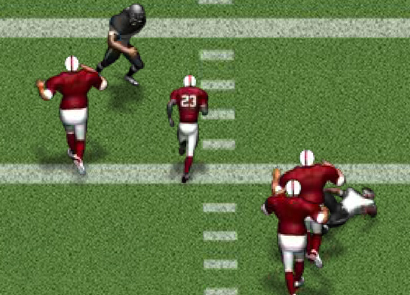 Avoid running into uneven ground as your speed is affected, which results in you being tackled by other players. 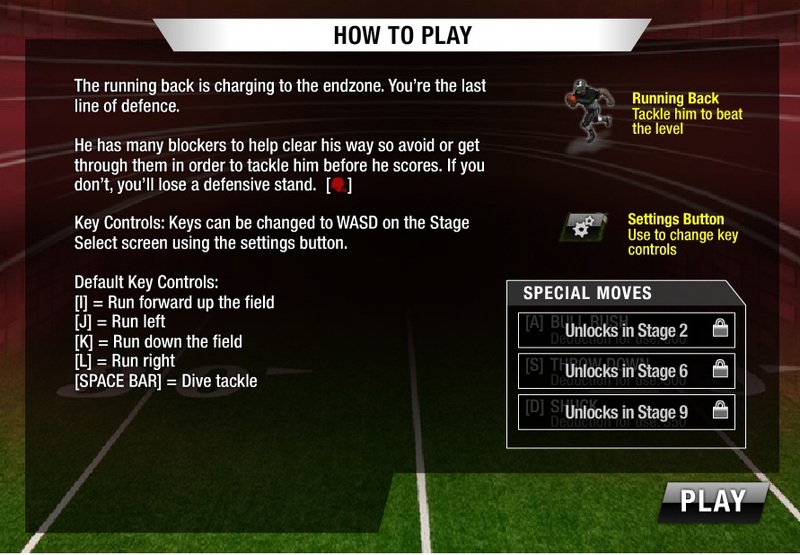 Do not use the dive tackle key, unless you are 100% sure of pinning down your opponent or else you will end up losing a defensive stand. 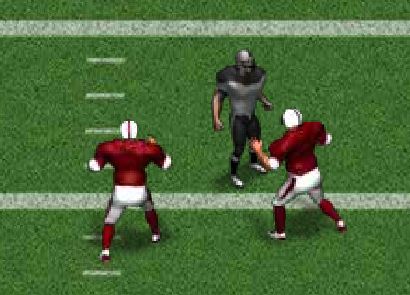 If you are fond of browser-based football games then you will enjoy playing Return Man 7 game to the core. Have fun!